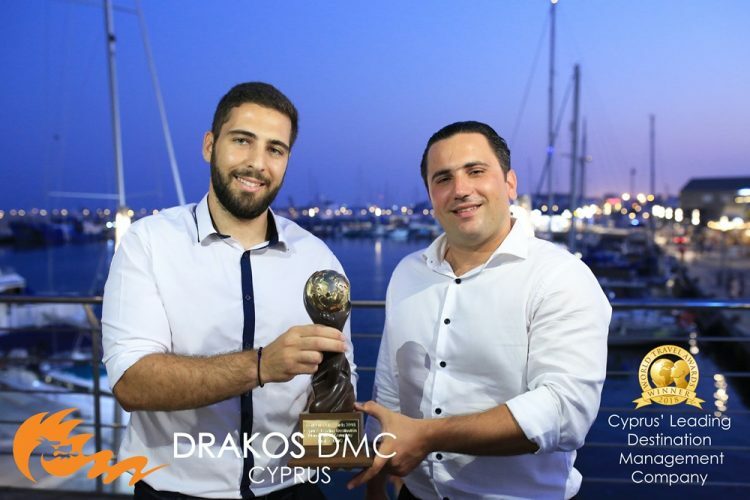 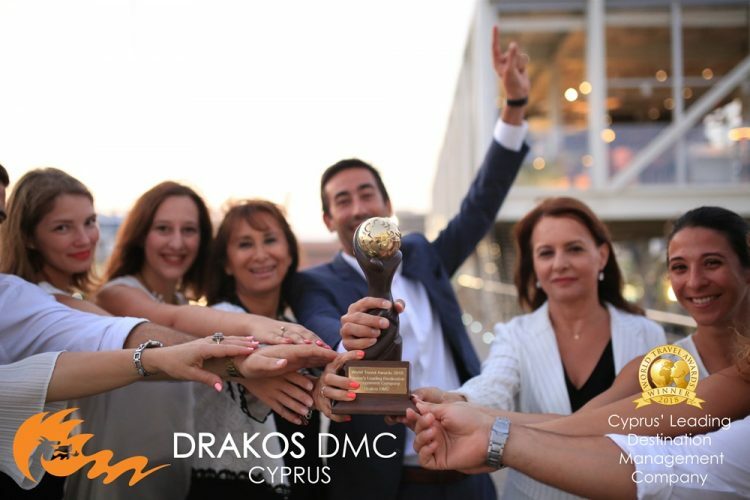 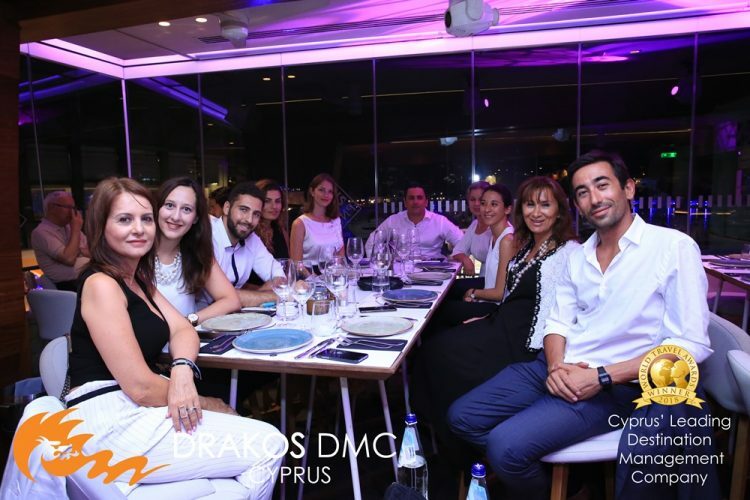 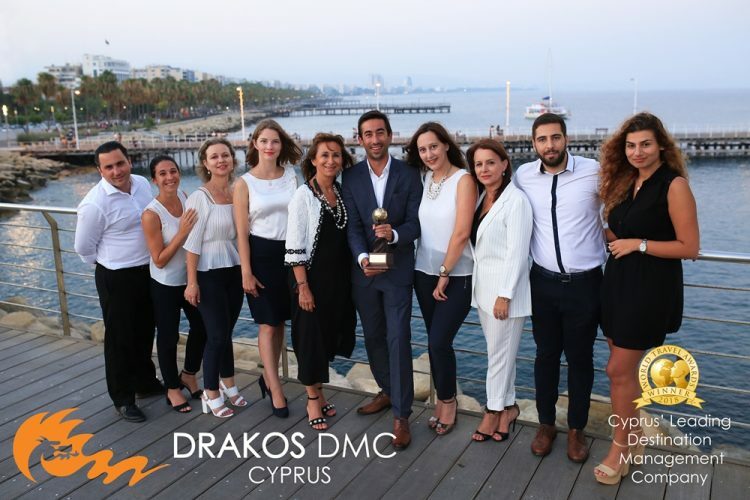 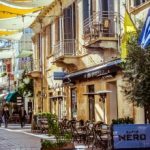 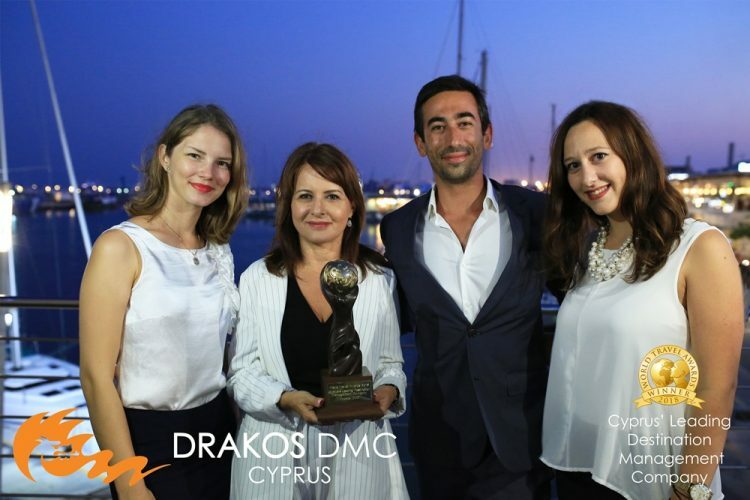 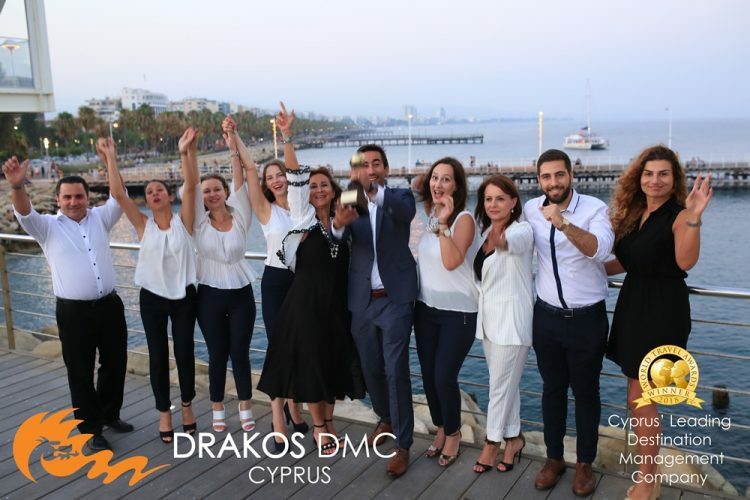 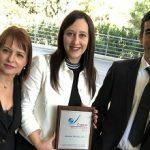 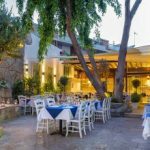 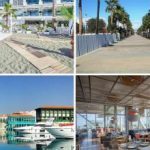 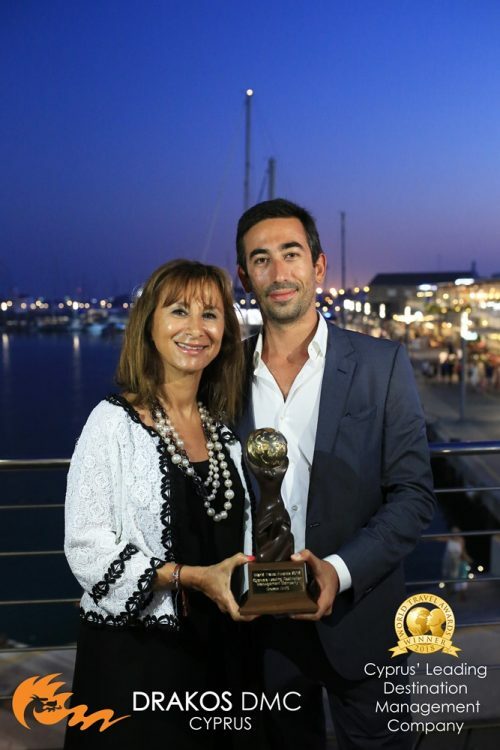 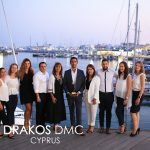 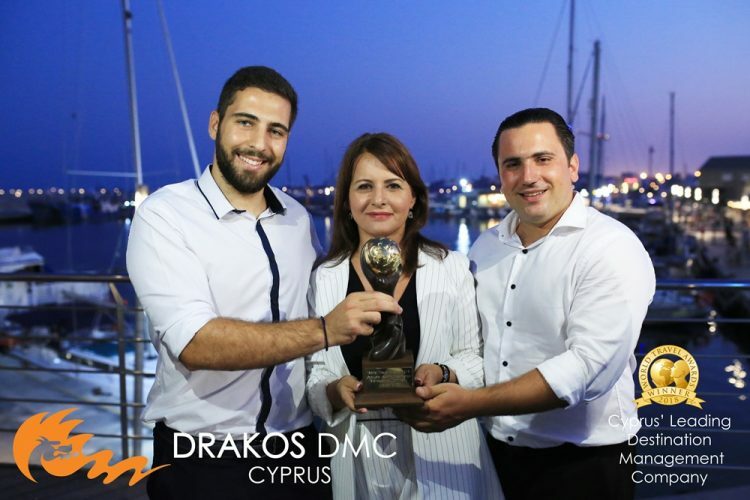 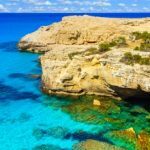 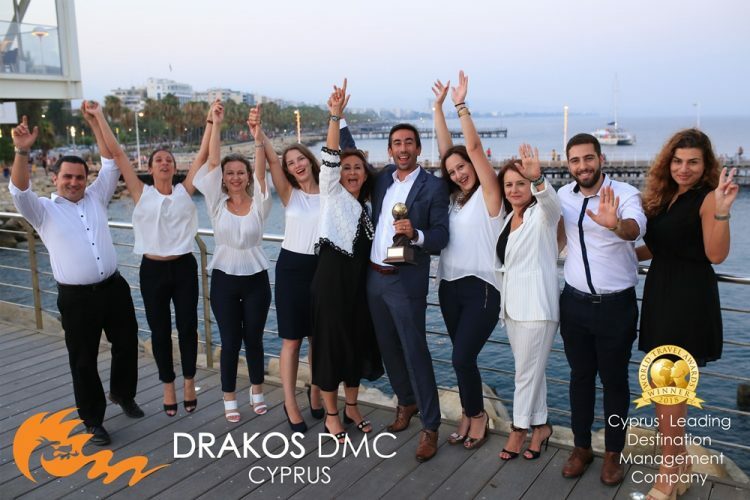 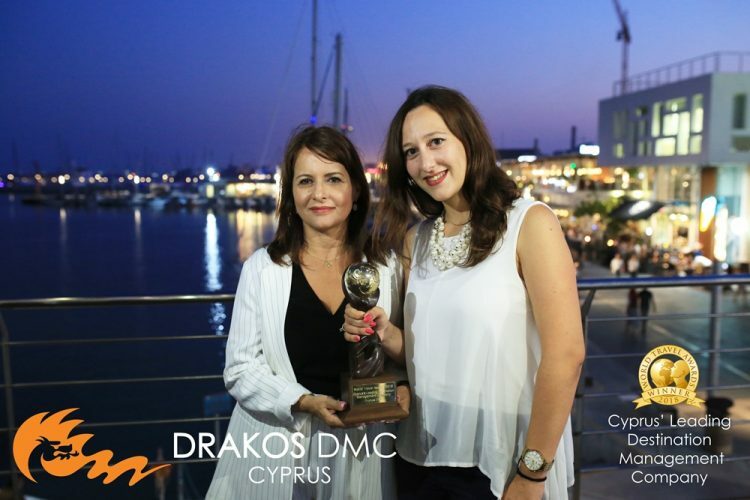 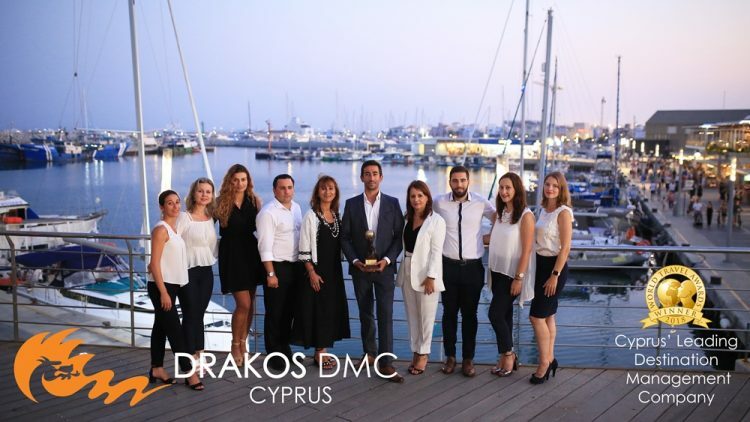 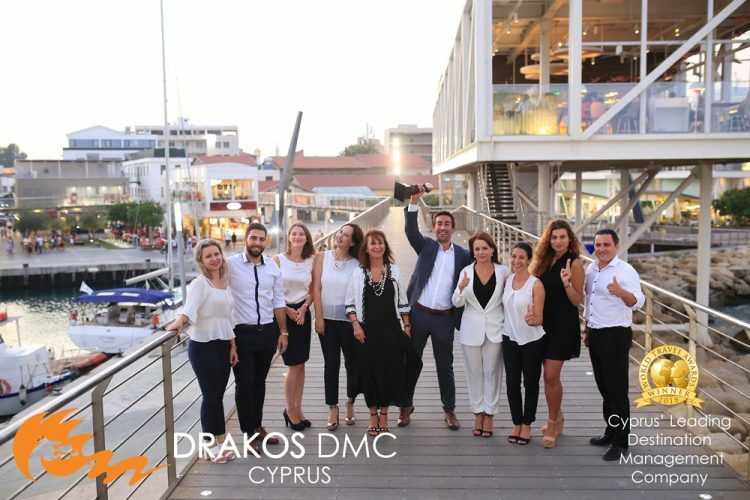 We are happy to announce that Drakos DMC has been voted as Cyprus’ Leading Destination Management Company at this year’s World Travel Awards which took place in Athens on the 30th of June. 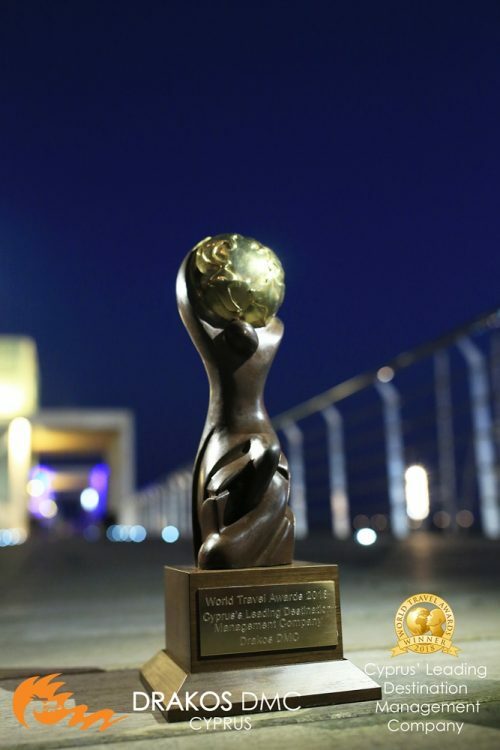 A big thank you goes to every member of our team for their hard work – this award belongs to them. 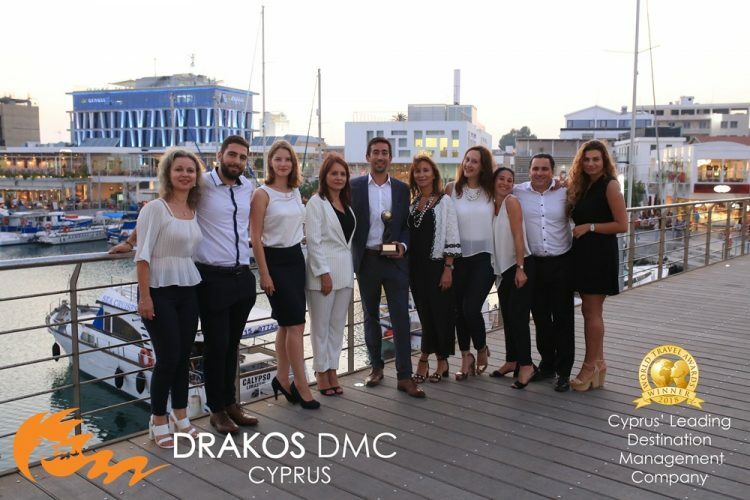 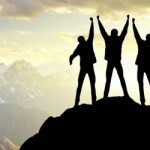 We would also like to take this opportunity to thank our long standing clients and partners for their continued support and trust in our company over the past 35 years. 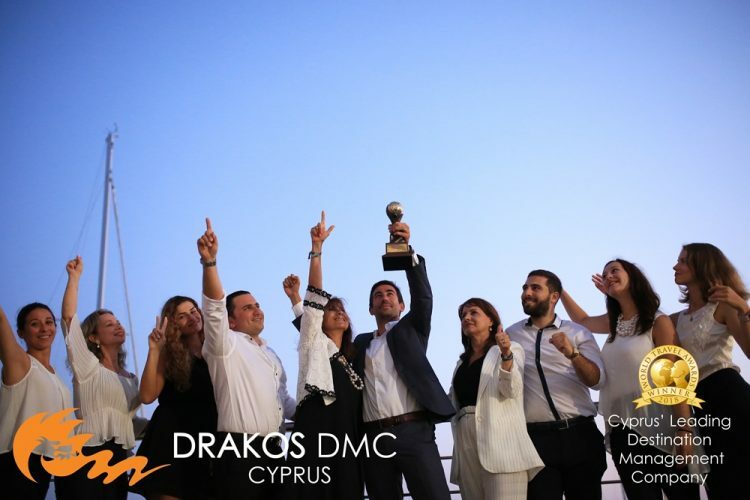 The whole team celebrated their win last friday in Limassol – pictures below.